One of our most sought after and best selling pine products is our Premium Eastern White Pine Shiplap. We stock this in unit quantities, as well as board stock that can be pulled from our retail bins. 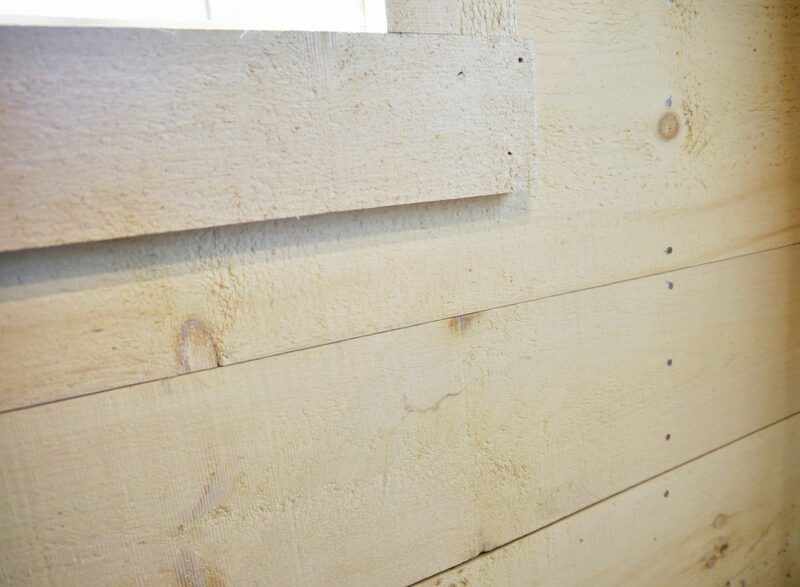 All of our shiplap comes 13/16″ thickness, smooth one face and rough one face and is nominal dimension. Many of our customers use this “barn board” for interior wall accenting or exterior barn siding. We also offer custom prefinishing based on your products’ requirements or specifications. Our Classic Pine Shiplap, finished with a white wash.
A new finish technique allows us to offer a rustic feel on a new wood product.